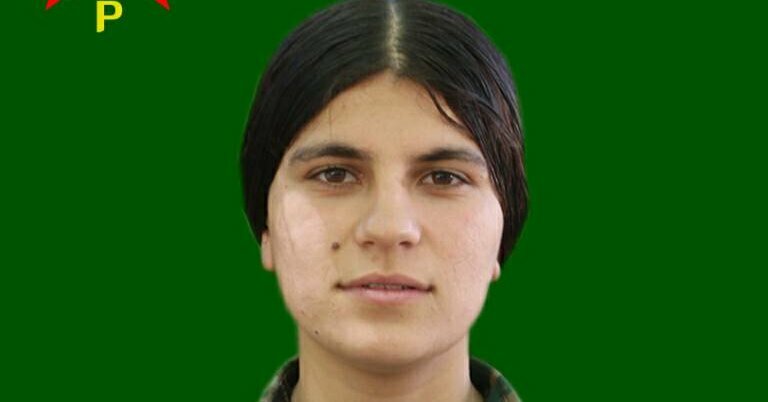 A female Kurdish militant belonging to the Women’s Protection Units (YPJ) blew up a tank and killed several Turkish soldiers in what appeared to be a suicide bombing, the New York Times reported, citing the organisation. The newspaper said it would be the first such attack by the Kurds in Syria since Turkey crossed the border just over a week ago. A suicide bombing by the Syrian Defence Forces (SDF), of which the Kurds form a majority, could raise tensions between Turkey and NATO ally the United States, which has armed the SDF to help defeat the Islamic State (ISIS). Kurdish forces are affiliated with the Kurdistan Workers’ Party (PKK), which are recognised as terrorists by the United States and European Union. Hemo had thrown a grenade down the turret of the tank, killing two soldiers, the independent Syrian Observatory for Human Rights said in a statement, according to the newspaper. The organisation said it did not believe that it was a deliberate suicide attack.